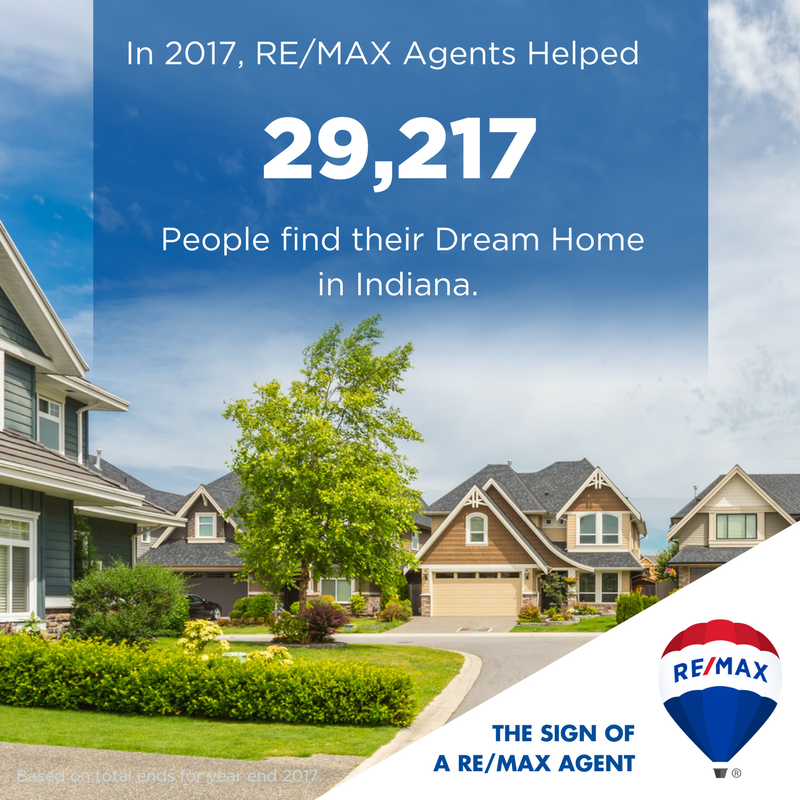 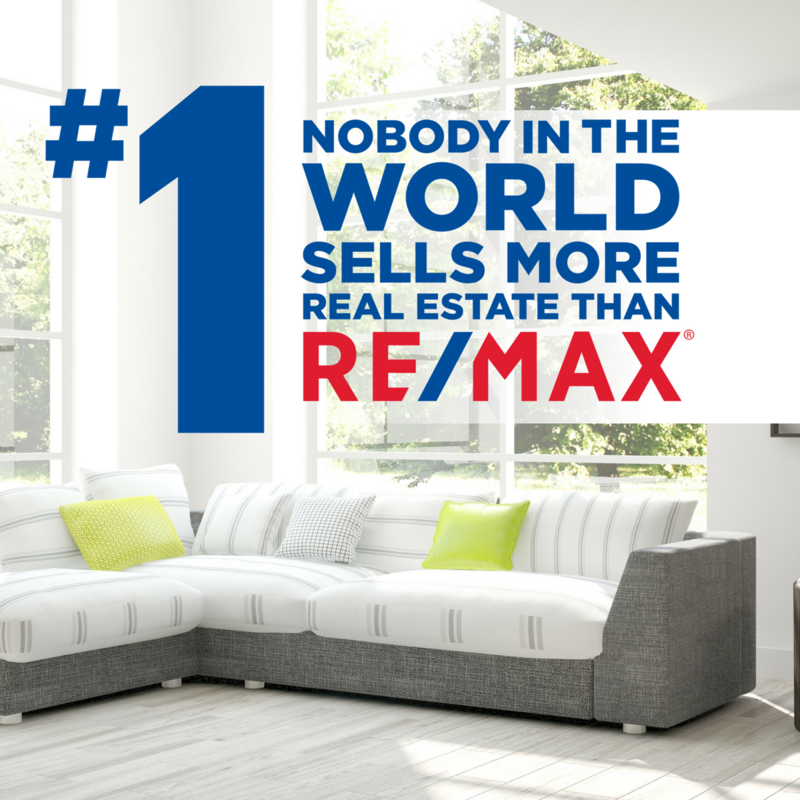 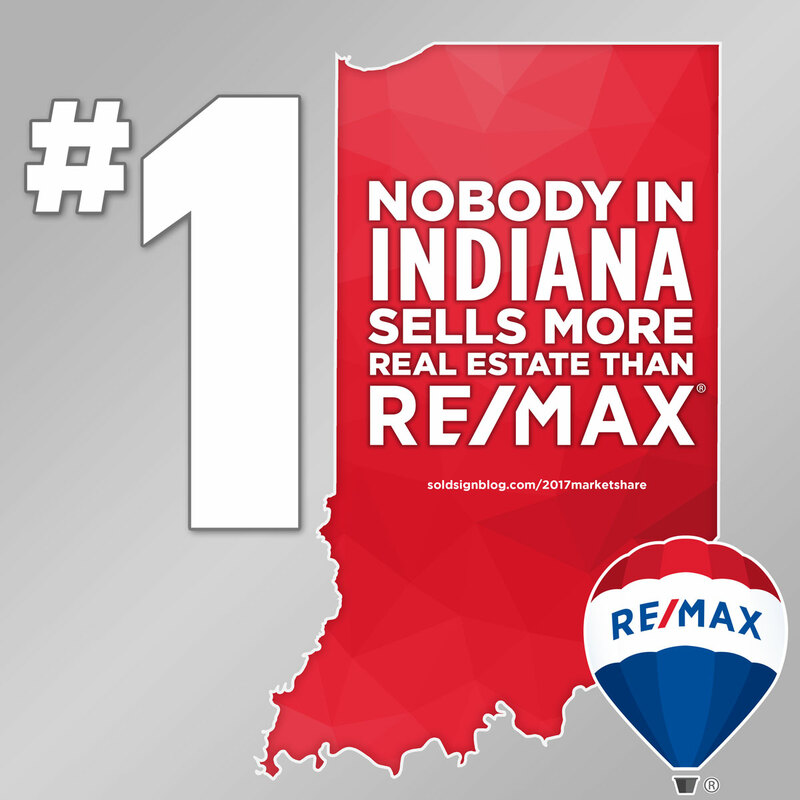 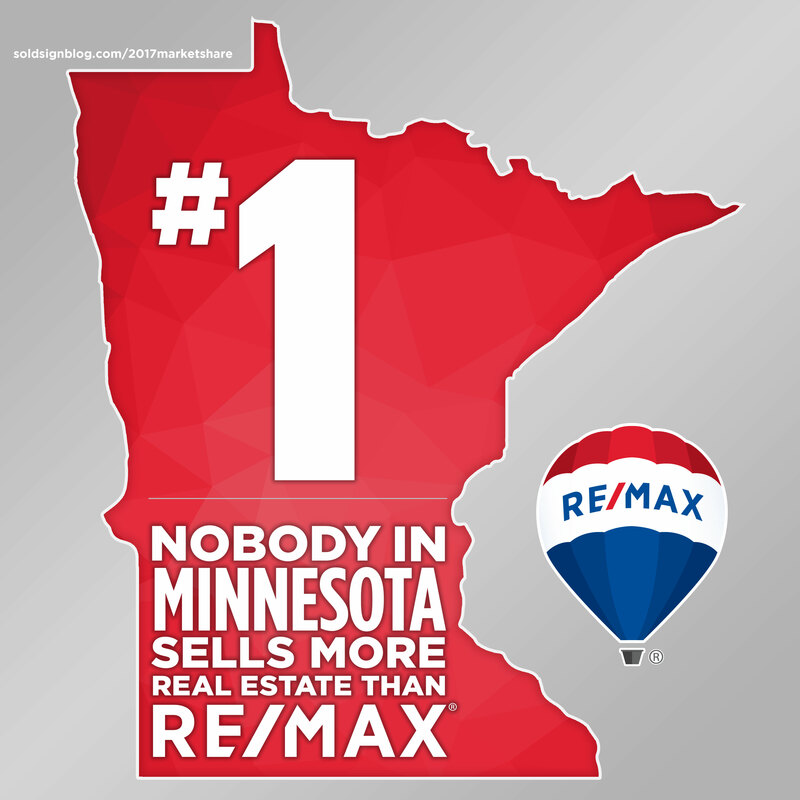 As RE/MAX broker/owners or agents you already know the power of the brand and always raise the bar in everything you do, which is why you are a part of the #1 real estate brand in the world! 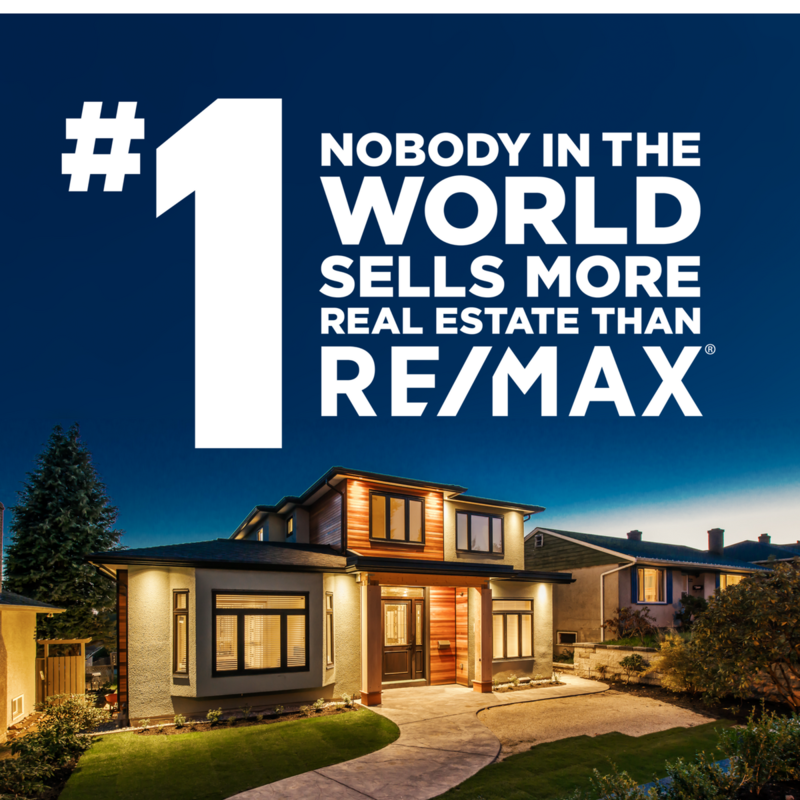 Now more than ever is the time to be proud and share your brand. 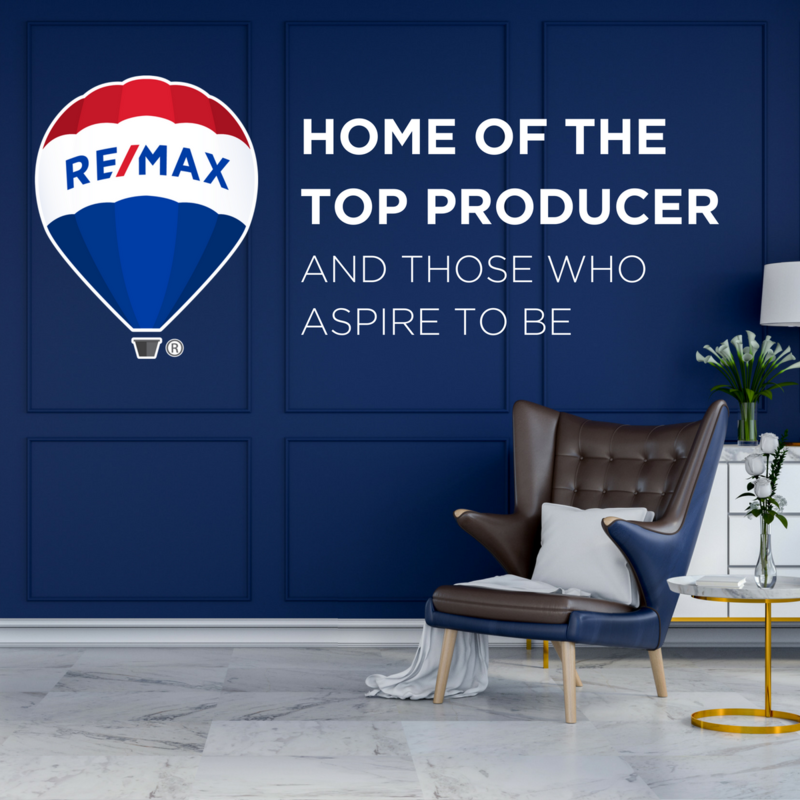 Check out these social shareables that you can share across your networks to spread the strength and success of RE/MAX throughout the world. 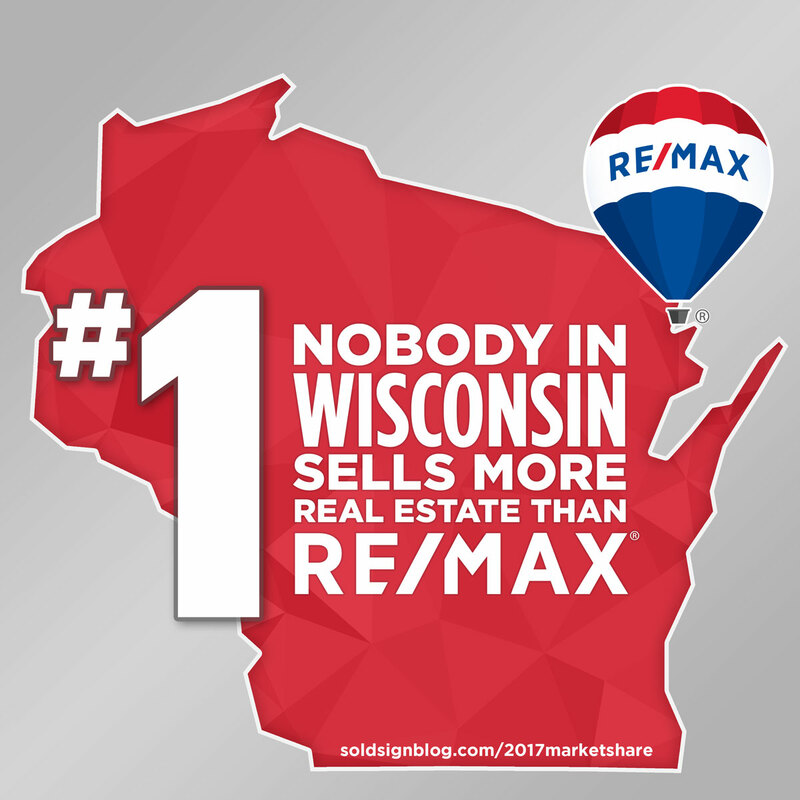 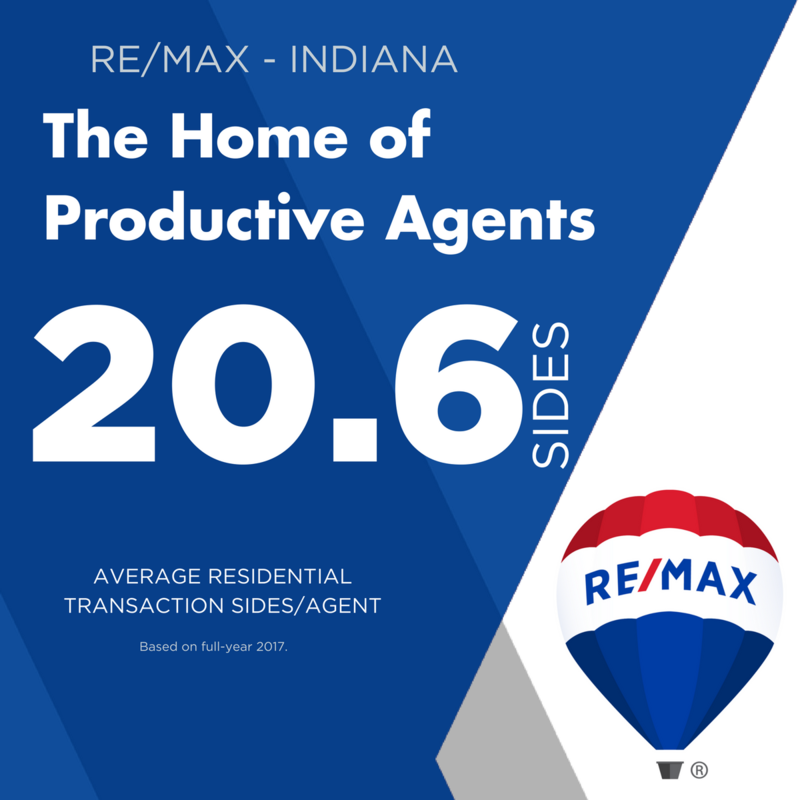 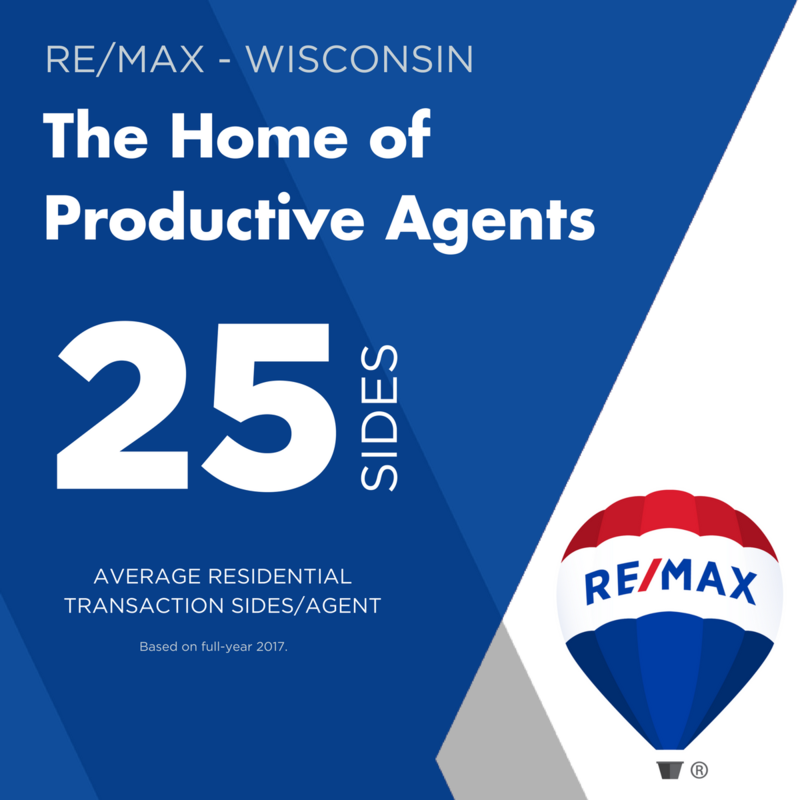 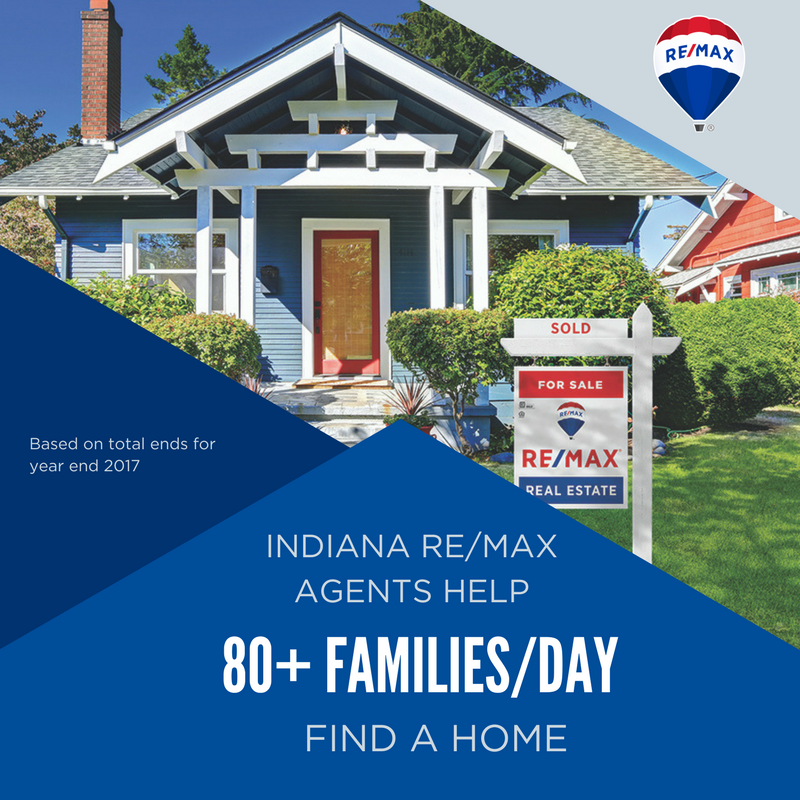 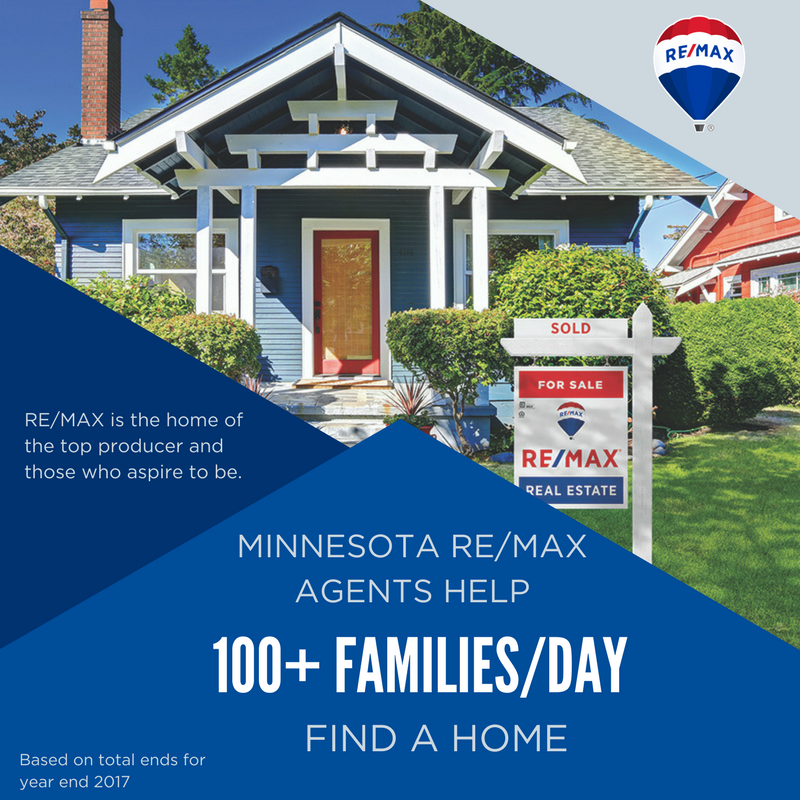 As a RE/MAX owner or associate, you have a lot going for you…#1 in Midwest Market Share, #1 Real Estate Franchise, #1 in brand awareness and the list goes on….check out these social media tiles that you can share across your networks to spread the strength and success of RE/MAX in our three states.